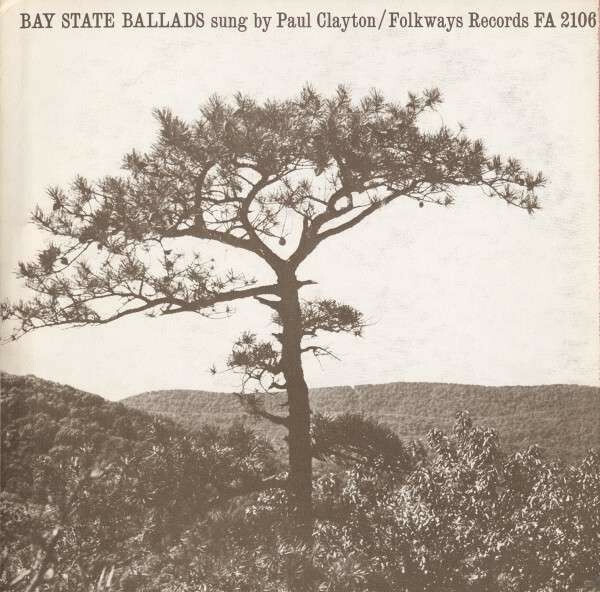 A major figure in the emerging folk music revival, Paul Clayton was an engaging performer, folk song collector and prolific recording artist. When 19-year-old Minnesotan Bob Dylan arrived in New York City, the seasoned Clayton helped guide him through Greenwich Village's communal but highly competitive folk bohemia. Although no stranger to adapting traditional material for his own use, Clayton was no match for aggressive young singer-songwriters like Dylan and Phil Ochs. Tormented by his suppressed homosexuality and unable to adapt to changing trends and expectations in folk music, Clayton took his own life in 1967. Paul Clayton Worthington was born March 3, 1931, in New Bedford, Massachusetts, once New England's center for the whaling industry. An only child, Clayton was raised by his mother and her parents after his father left the family in 1935. Inspired by Gene Autry, Clayton began playing guitar at age eleven. 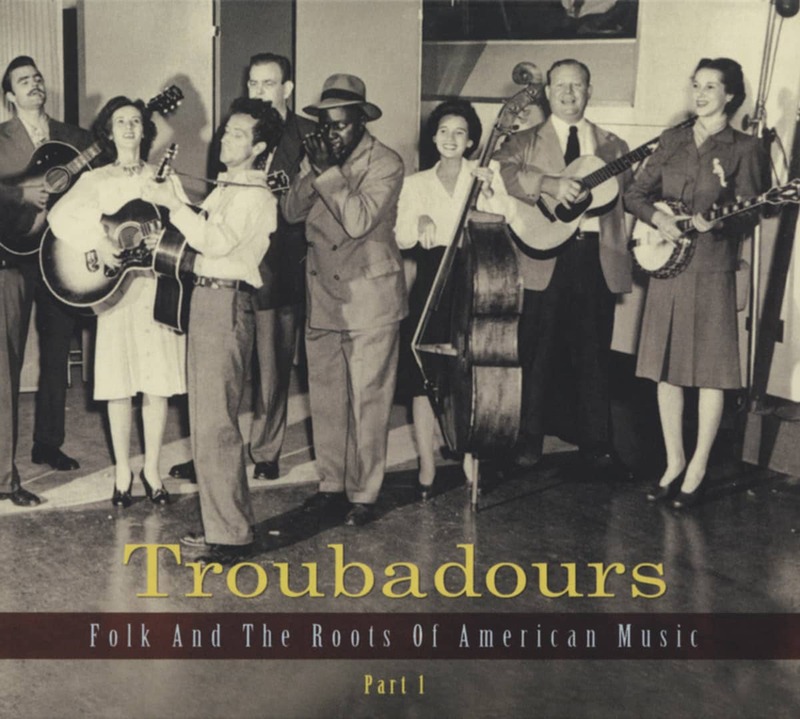 He also listened to Alan Lomax's CBS shows, which introduced him to folk balladeers like Burl Ives and Richard Dyer-Bennet. While a teenager he discovered a cachet of whaling songs in the New Bedford Whaling Museum. This material became the foundation for Clayton's first album in 1954. In fall 1949 Clayton enrolled at the University of Virginia, where he assisted English professor and ballad scholar Arthur Kyle Davis. After two years of study, Clayton left for Europe, partially to avoid military service in the Korean War. Thumbing his way across England, France, Germany and Spain, he performed and collected songs along the way. Returning to the university for the fall 1953 semester, Clayton landed a weekly show over WCHV in Charlotteville. He occasionally appeared on Bill Clifton's WINA early-morning show as Clifton's elusive brother, Harvey. Upon graduation, Clayton headed to New York City, where he met Kenneth S. Goldstein, a folklorist who produced and packaged albums for Stinson and other emerging folk labels. Between 1954 and 1959 Clayton recorded 15 thematic albums for Folkways, Riverside, Elektra, and Tradition. During these years he alternated between New York and a primitive cabin he owned in Brown's Cove, Virginia. Clayton's best-known song, Gotta Travel On, has a tangled history. According to Clayton biographer Bob Coltman, the singer discovered the "done laid around" chorus while copying lyrics in the Virginia Folklore Society collection. The melody is rooted in folk traditions, most commonly known through the gospel songs Do Lord and Lights In The Valley. W.C. Handy paraphrased it in his 1922 Harlem Blues. Considering his friendship with bluegrass singer Bill Clifton, Clayton likely lifted the tune from the Monroe Brothers' 1936 Bluebird record of My Long Journey Home. At a party on Chicago's near-north side in 1956 or 1957, Pete Seeger or Larry Ehrlich sang Clayton's fragment. After Seeger remarked on its commercial potential, he joined Ehrlich and David Lazar to flesh out additional lyrics. Under the title Done Laid Around, Seeger brought the completed song to the Weavers' August 1957 Vanguard recording session. The quartet recorded it again in January 1958, this time using an awkward arrangement specifically aimed at teen record buyers. Released as a single the following month, the credited writers included Clayton, Ehrlich, Lazar and 'Tom Six,' the latter a publishing pseudonym for the Weavers. Commercially, the record went nowhere. Fred Foster, who just launched the Monument label, gave the song to country singer Billy Grammer, who reworked the lyrics. Now titled Gotta Travel On, it became a No.4 pop crossover hit and triggered multiple cover versions, including one by Bill Monroe. Following its success, Foster signed Clayton to a Monument contract. Customer evaluation for "Bay State Ballads"